In 2015, Singapore Botanic Gardens became the country’s first UNESCO World Heritage Site and in the same year National Gallery Singapore opened. 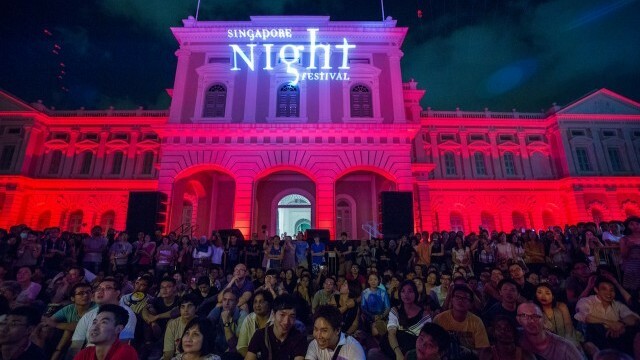 The Singapore government has consciously developed the cultural sector since its 2011 Arts and Culture Strategic Review. As well as creating showcases for talent, it has recently introduced free entry to museums and cultural institutions for all Singaporeans. Singapore has long been a meeting point between cultures. In the early 19th century it became a British possession and trading post, and over the following decades its population boomed with new Malay, Chinese and Javanese residents. Singapore’s status as a major British naval base made it a target during World War Two, when it was occupied by the Japanese. It achieved independence from the British in 1959, as part of Malaysia, and became an independent citystate in 1965. Today Singapore has a population of over 5.5 million, of whom about 60% are citizens. The city retains the diversity of its trading days, with a population that is ethnically 74% Chinese, 13% Malay and 9% Indian. As a new country, Singaporean cultural identity is still developing. The government has made integration a priority: for example, public housing units are allocated to ensure that neighbourhoods reflect the ethnic makeup of the city as a whole. The city’s multiculturalism leads to an eclectic arts scene, drawing inspiration from a unique blend of influences. Since its independence, Singapore’s economy has grown rapidly, built upon its openness to trade and global capital, and its friendliness to business. With a government that is highly involved in the life of its citizens, it has one of the world’s most intensive systems of urban planning. A scarcity of land for development poses challenges for infrastructure – particularly in the city centre – but Singapore has provided high-density public housing for 80% of its population. 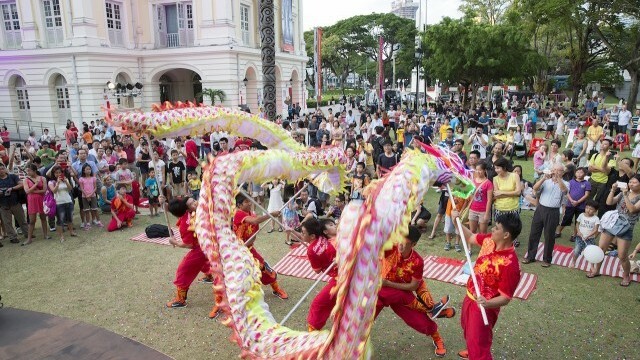 Cultural policy in Singapore is set by the Ministry of Culture, Community, and Youth, with delivery managed by two statutory boards, the National Arts Council and the National Heritage Board. There is a policy emphasis on building social capital and creating a sense of identity and nationhood. The current Arts and Culture Strategic Review, published in 2011, is focused on bringing culture to everyone, everywhere. It aims to dispel the perception that culture is limited to traditional ‘high culture’ genres like opera or ballet, widening the definition to include hobbies and handicrafts, street culture, popular entertainment, and community activities with cultural roots, such as getai (upbeat stage performances usually held during the Chinese ghost festival). 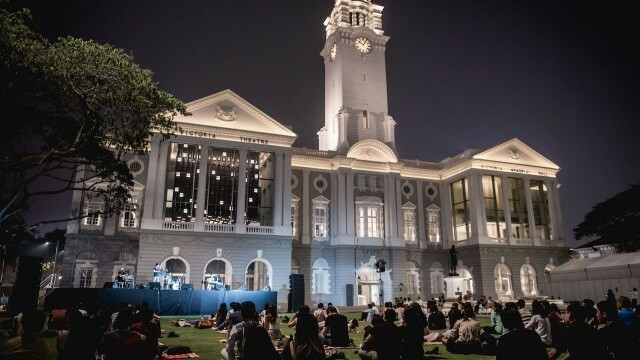 One issue faced by Singapore policymakers is the perception that cultural activities are frivolous or elitist, or irrelevant to the lives of Singaporeans. However, attitudes are changing with 78% of Singaporeans questioned in 2015 seeing the value of culture for its own sake and for community building. The government is currently seeking to build arts and cultural audiences from 40% of the population to 80%, and is assisted in this by arts event promoters such as the People’s Association, a membership organisation which blends social strategies with culture. 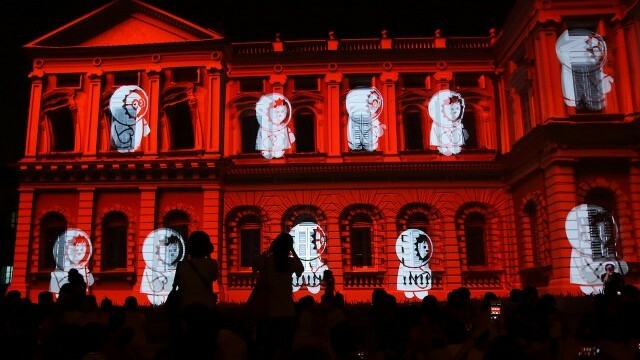 Cultural activities around Singapore’s 50th anniversary in 2015 helped to build its status as a nation. 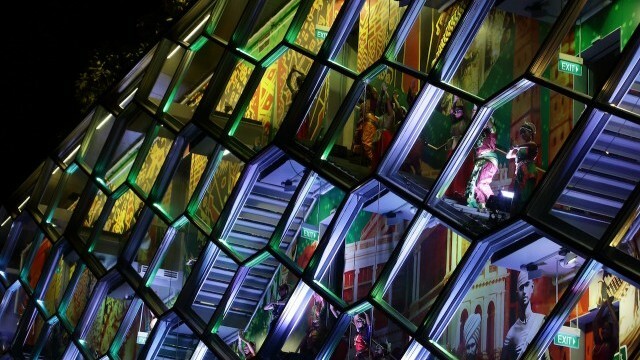 This included the remodelling of the National Museum of Singapore and the Asian Civilisations Museum. In the same year, Singapore Botanic Gardens became the country’s first UNESCO World Heritage Site. The country’s five year cultural plan from 2018–22 includes seeking further UNESCO recognition, this time for its intangible heritage. 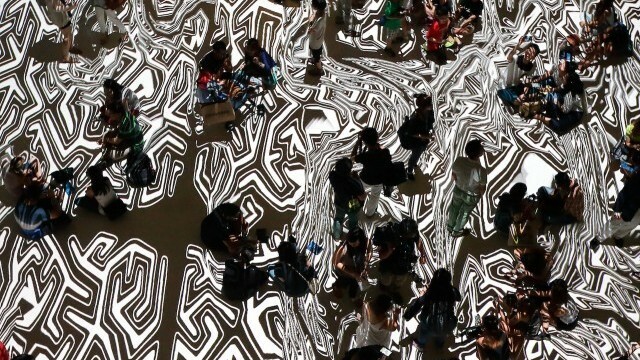 Singapore’s cultural policy is strengthening the country’s national identity and through encouraging arts philanthropy, creating more revenue streams for future work. Its approach allows this new city-state, which depends on globalisation, to also preserve and promote its distinctive cultural offering as a multicultural society.